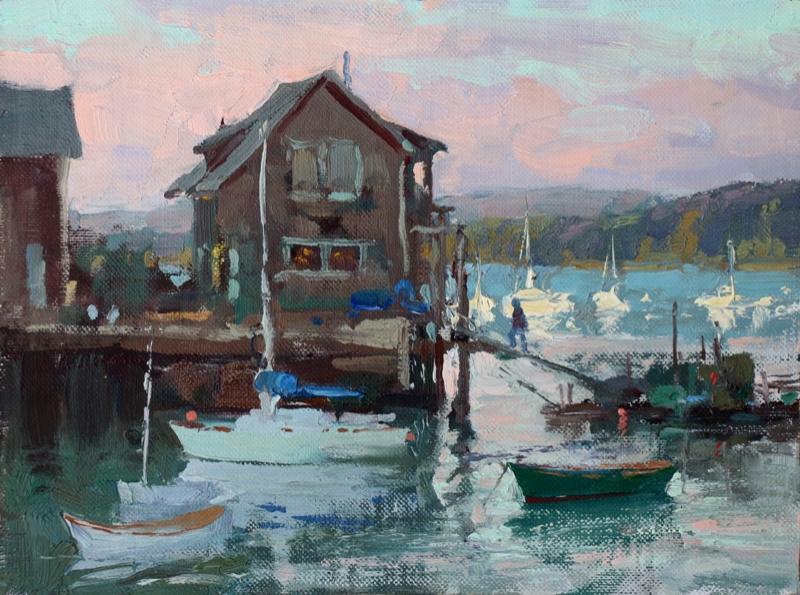 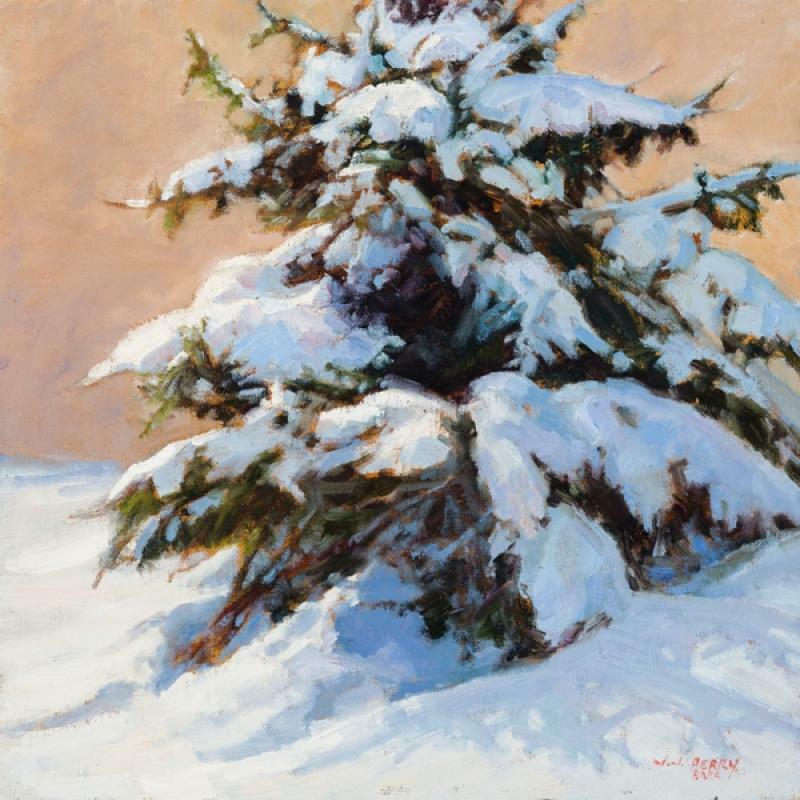 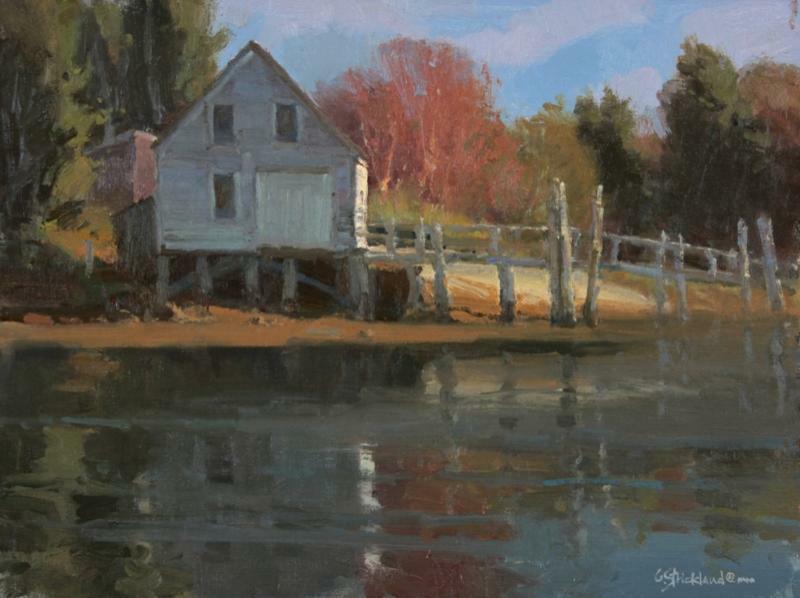 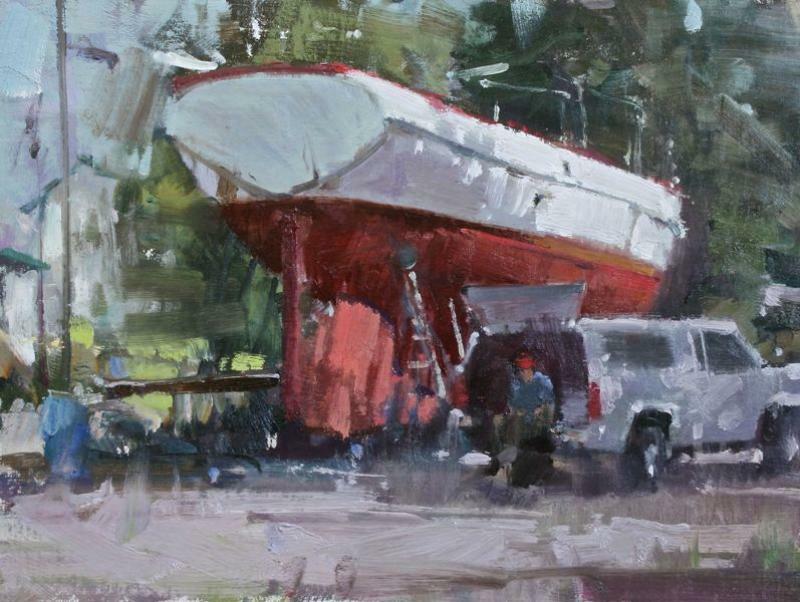 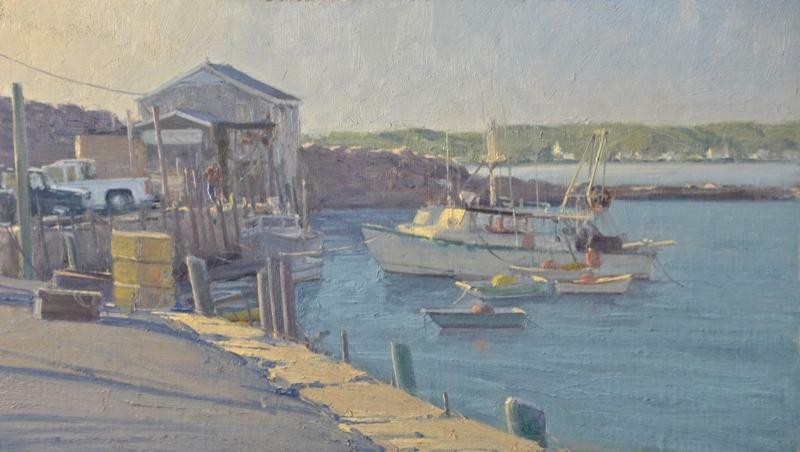 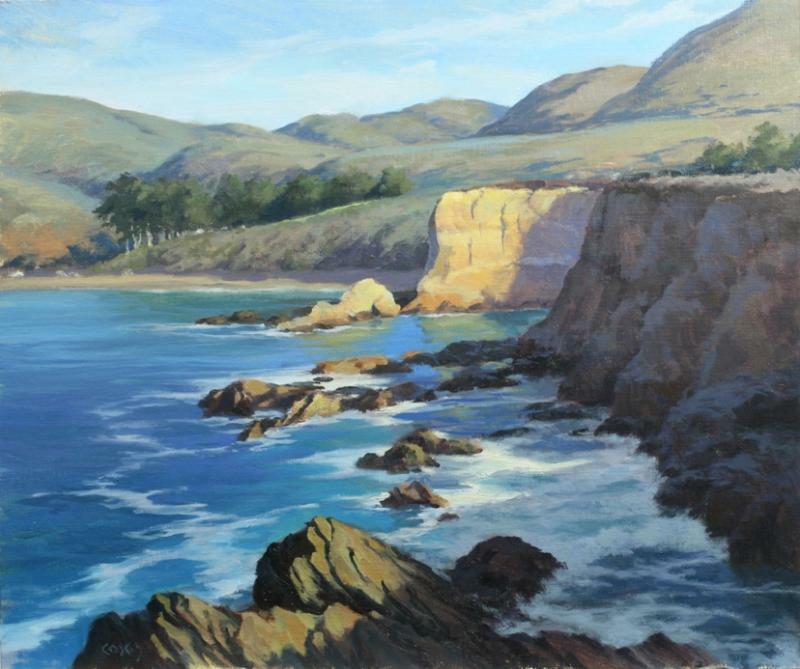 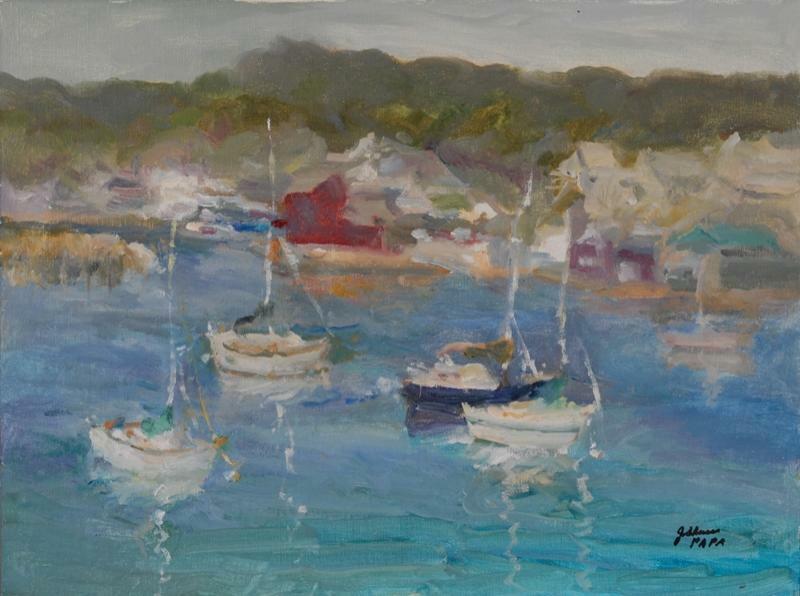 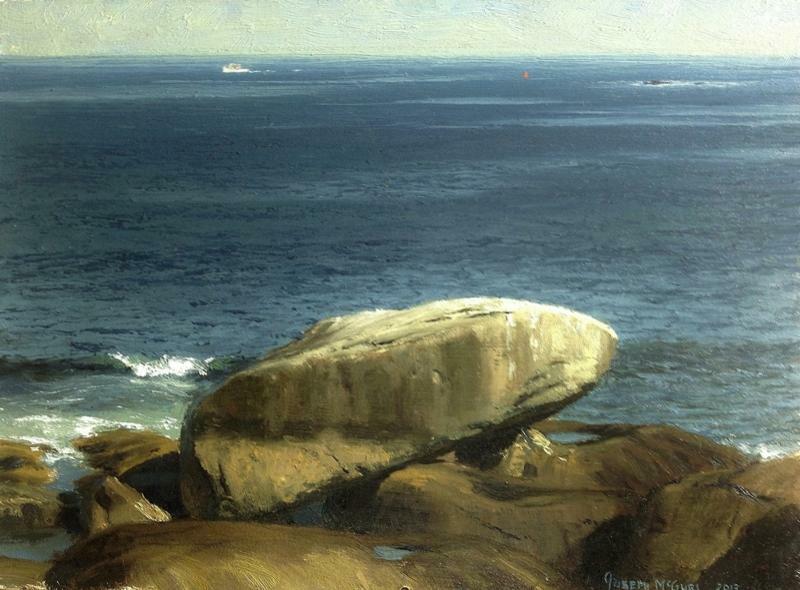 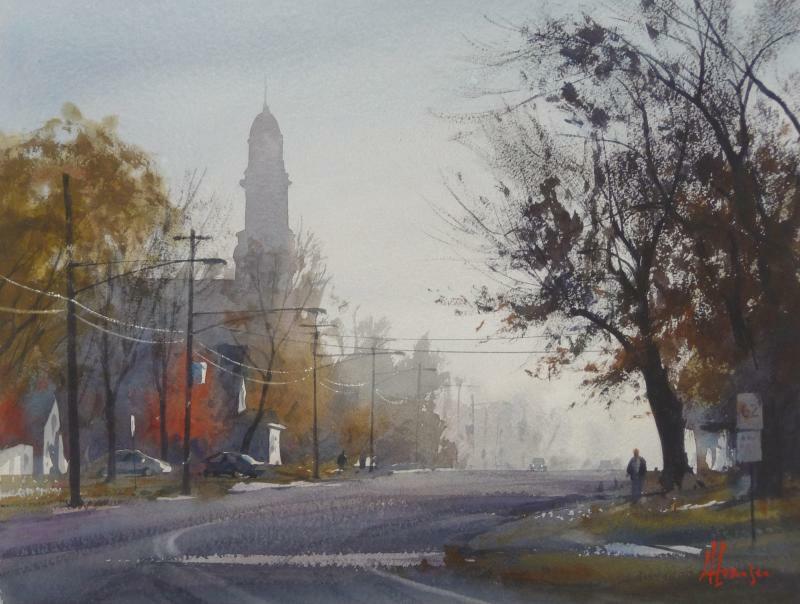 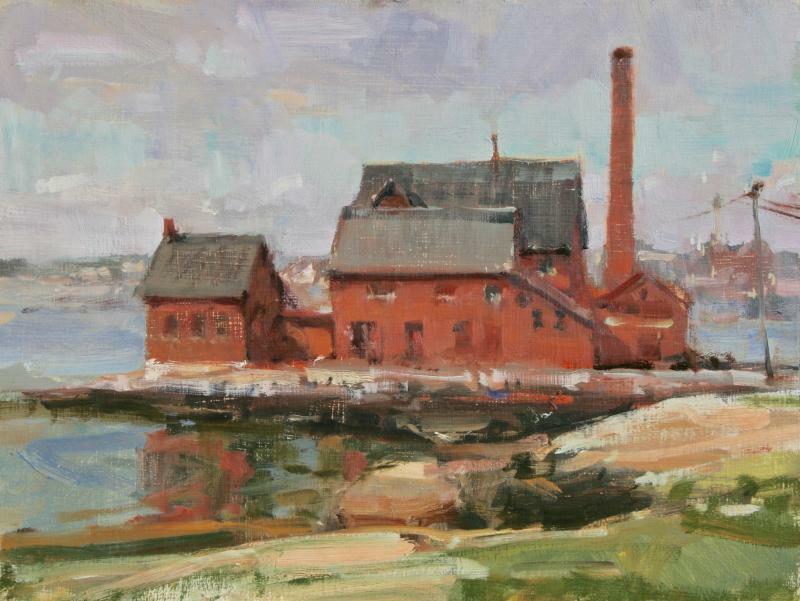 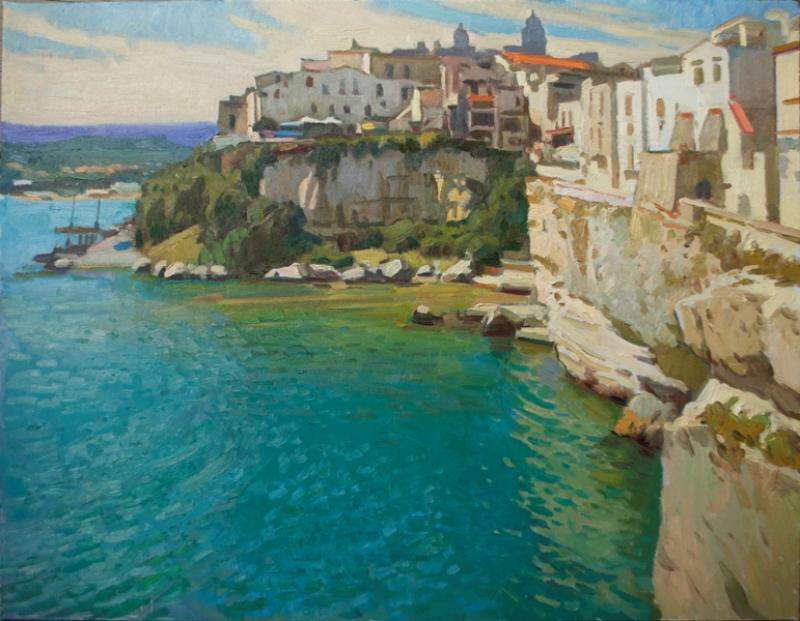 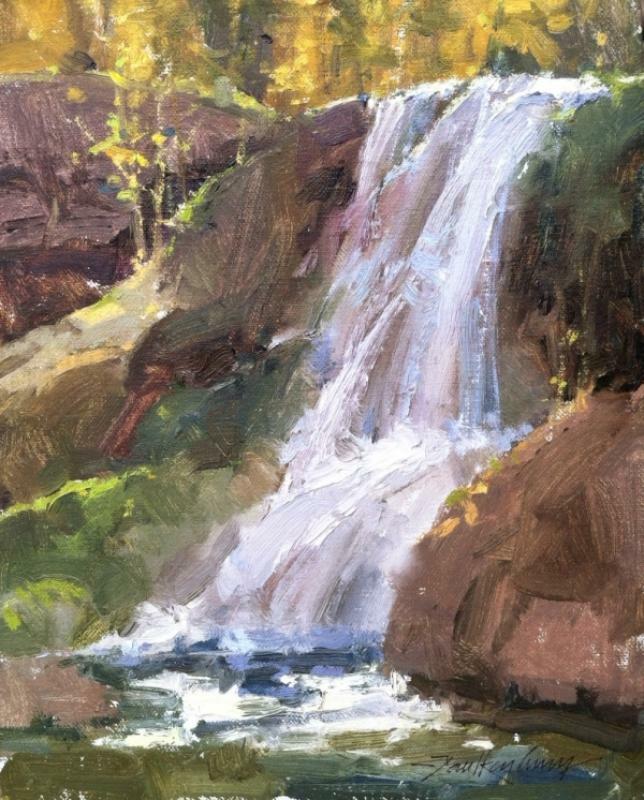 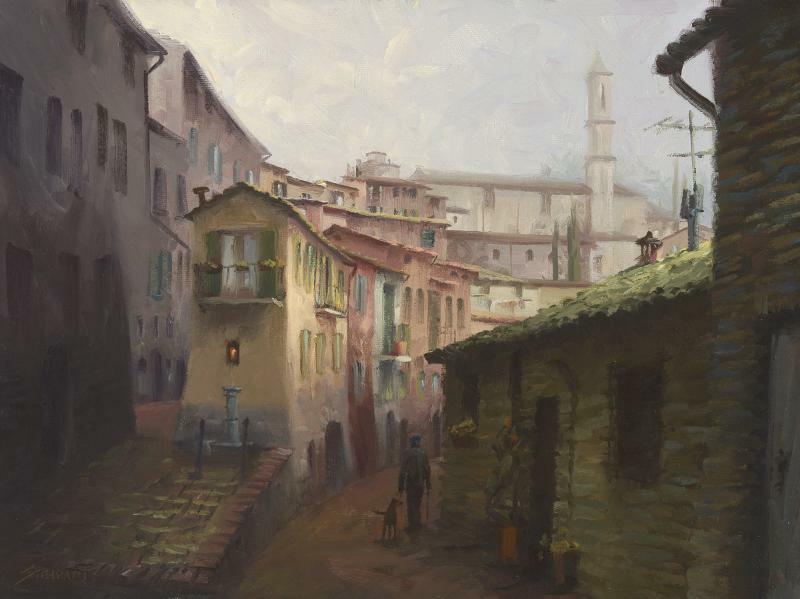 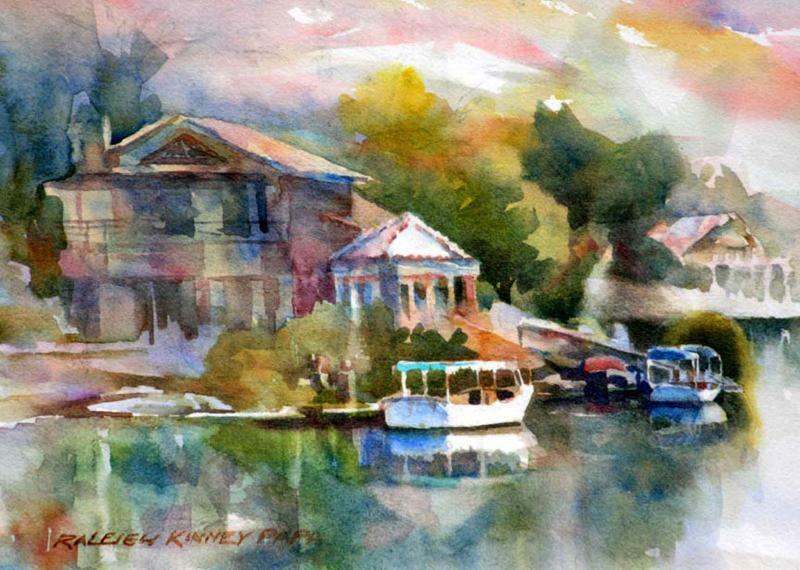 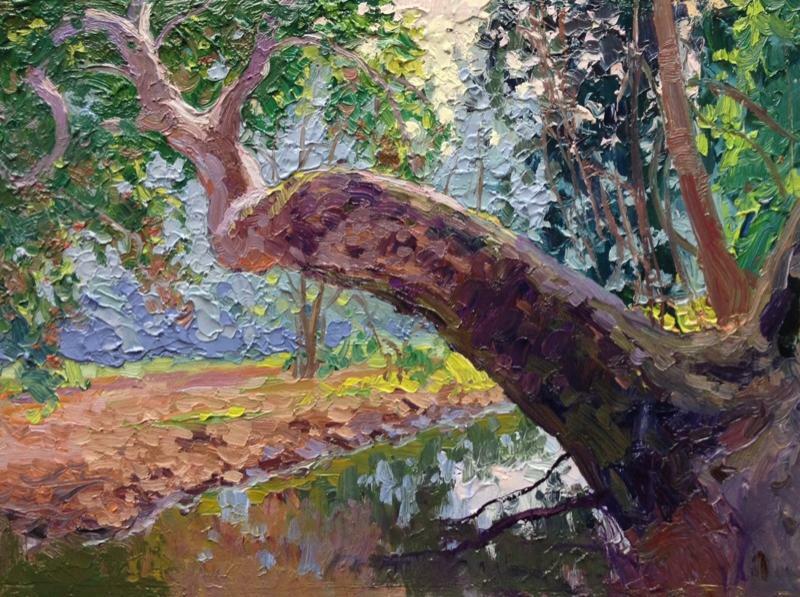 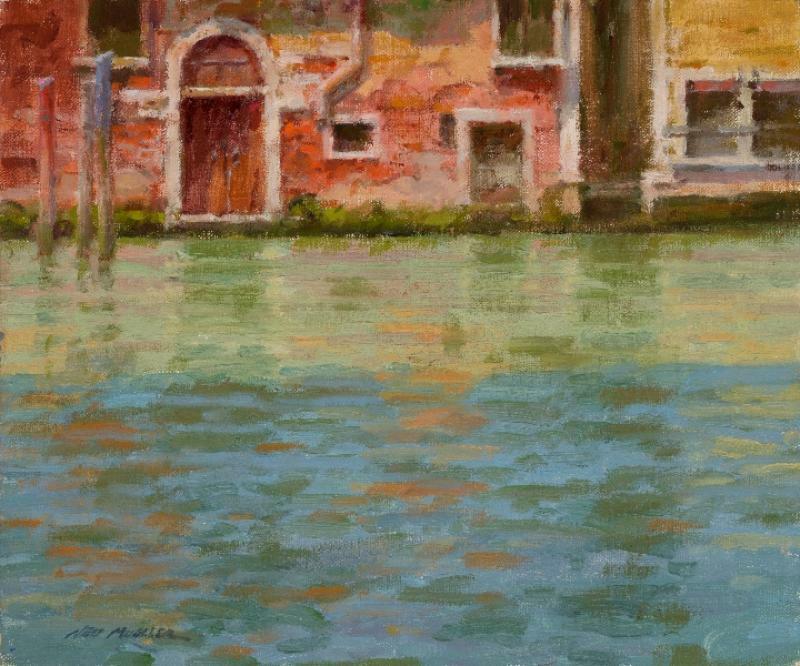 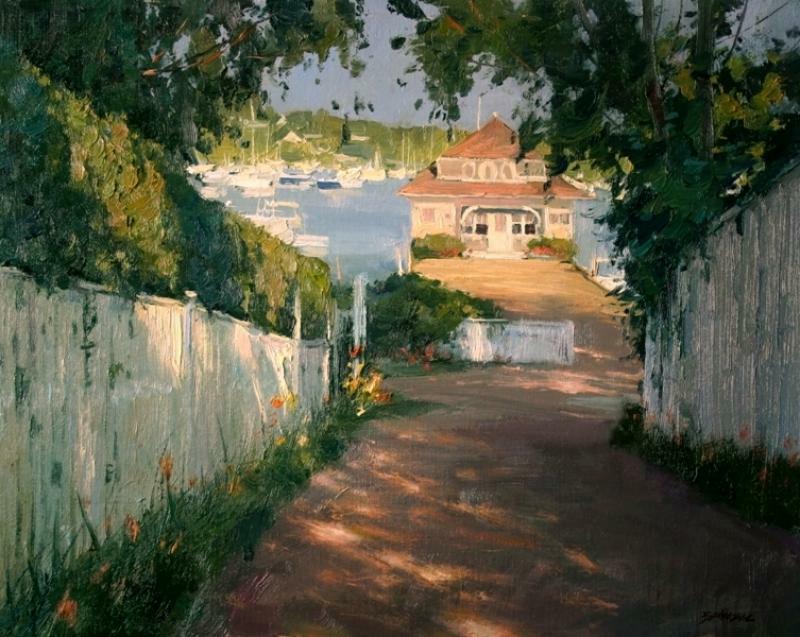 Please plan to join us for a special exhibition featuring the Plein Air Painters of America. 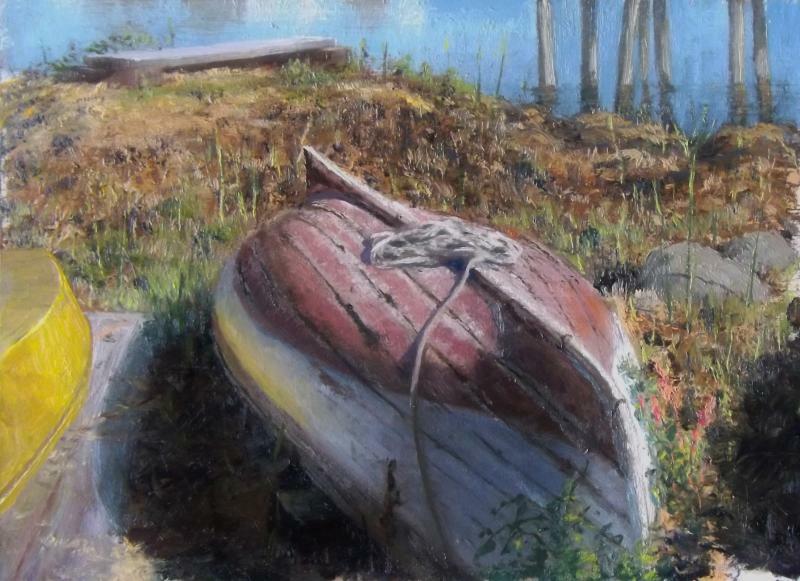 This exhibition was at the Cape Cod Museum of Art throughout the summer and has moved to Tree's for a two week exhibition. 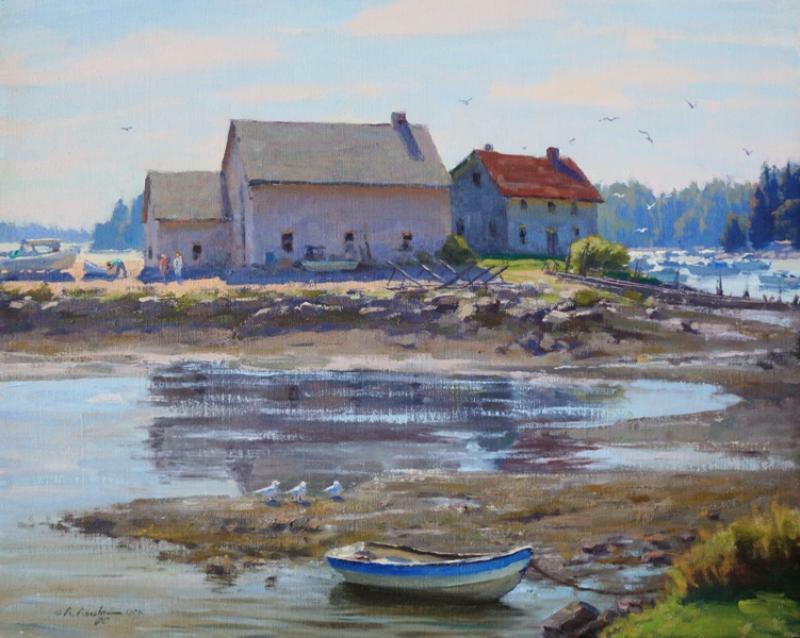 A total of 25 paintings from these gifted artists will be on display and available for sale. 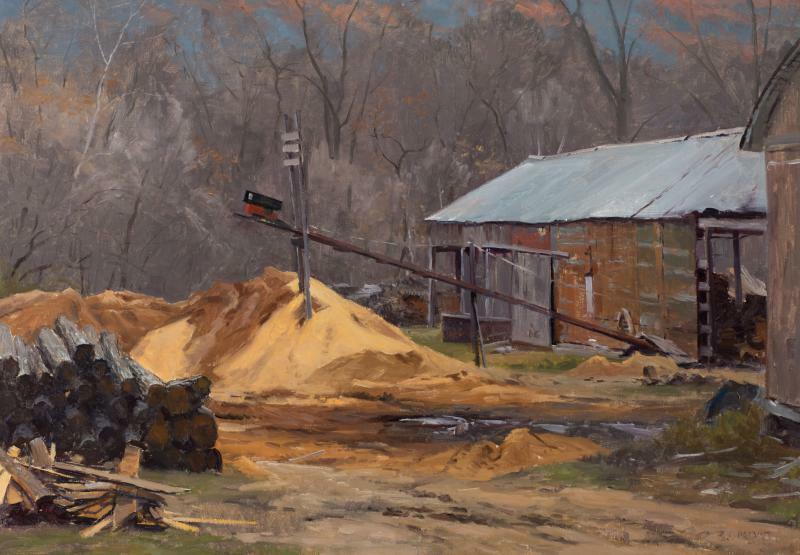 This is a show you don't want to miss. 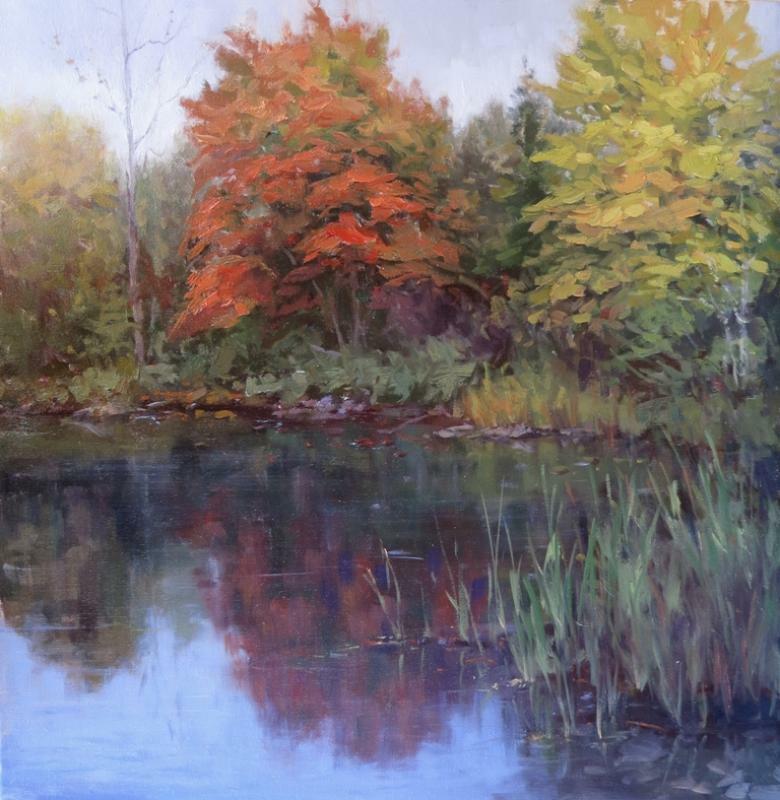 Opening Reception September 5th from 5-7PM. 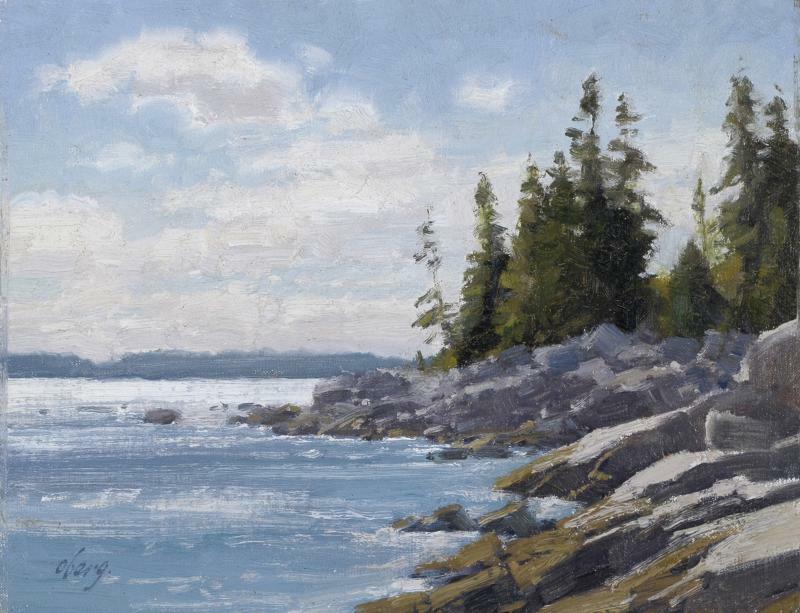 On view until September 18th.